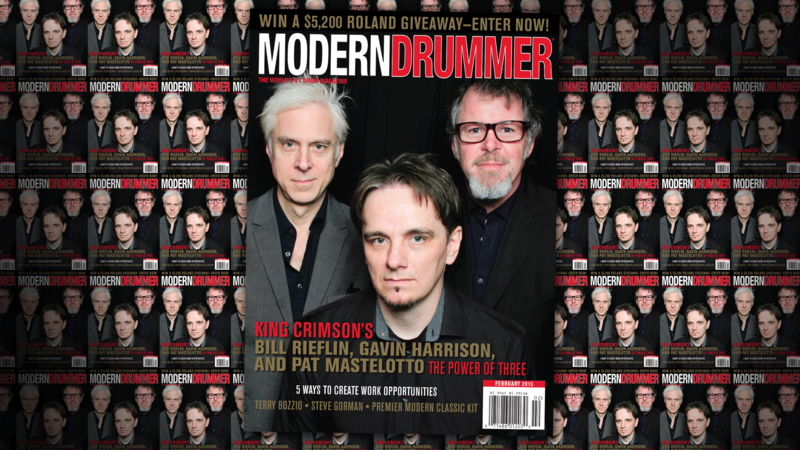 If you haven’t yet picked up Modern Drummer‘s February issue, get to your local news stand now! “Why?” you ask. Because yours truly has his first-ever published review in the magazine. Originally written as a companion to Dylan‘s cajon review last month, the review focuses on DG DeGregorio‘s educational materials on cajon technique and repertoire as taught by master percussionists Marco Fadda and Paquito Gonzalez. What did I think? Read the issue to find out! This entry was posted in Uncategorized and tagged cajon, DeGregorio, DG, Marco Fadda, Modern Drummer, Paquito Gonzalez, Product Review by mattytee. Bookmark the permalink.